Here's what I'm looking forward to this week! Beautiful cover! Can't wait for this one. 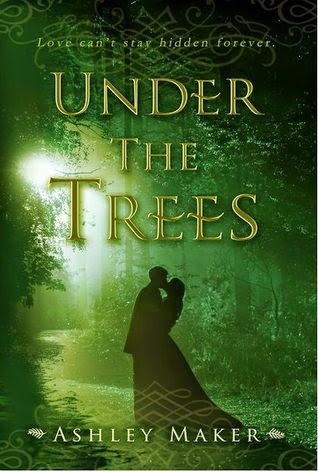 Desperate to prevent an abusive arranged marriage, Princess Araya flees to a neighboring kingdom, only to land at the mercy of the impulsive Crown Prince Thoredmund, who provides refuge in a secluded forest and teaches her survival skills. 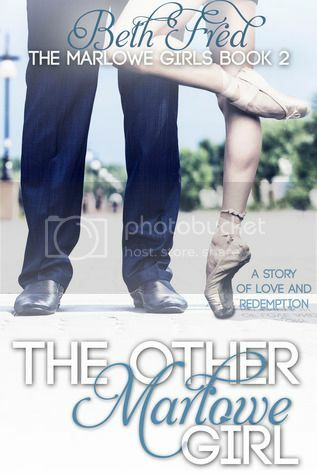 Her surprise at the unexpected hold the price has on her heart mirrors his shock at falling for the one girl he can’t have. 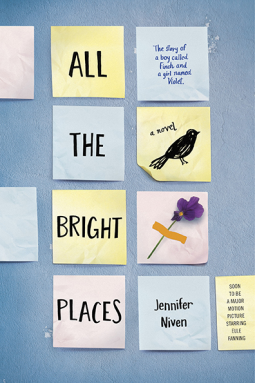 This one is pitched as The Fault In Our Stars meets Eleanor and Park!!! The Fault in Our Stars meets Eleanor and Park in this compelling, exhilarating, and beautiful story about a girl who learns to live from a boy who intends to die. Violet Markey lives for the future, counting the days until graduation, when she can escape her Indiana town and her aching grief in the wake of her sister's recent death. When Finch and Violet meet on the ledge of the bell tower at school, it's unclear who saves whom. And when they pair up on a project to discover the "natural wonders" of their state, both Finch and Violet make more important discoveries: It's only with Violet that Finch can be himself-a weird, funny, live-out-loud guy who's not such a freak after all. And it's only with Finch that Violet can forget to count away the days and start living them. But as Violet's world grows, Finch's begins to shrink.